key chain, or pin & benefit our Education Fund! Get it today! One of a kind, no two alike. 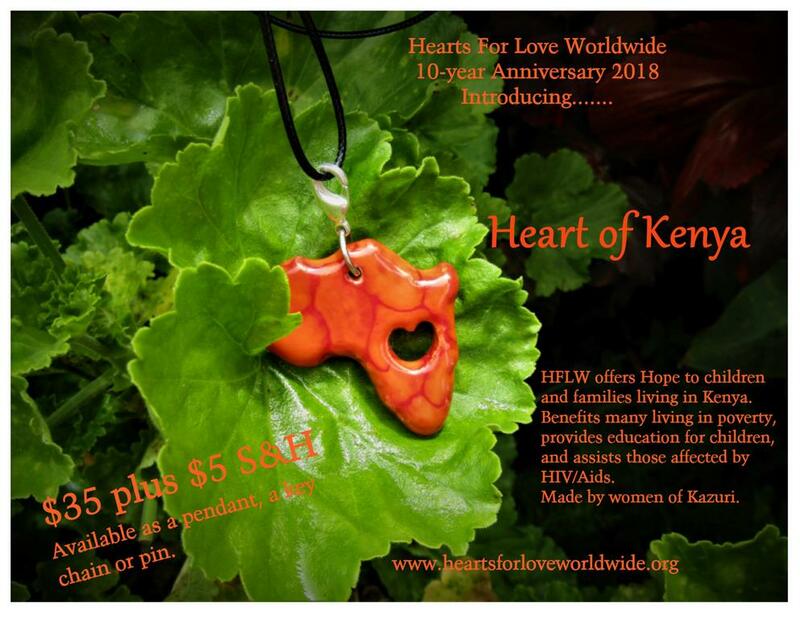 Hearts For Love Worldwide is a small organization with a very big heart! We are asked Why Kenya? The answer, Why Not? It does not matter where we go in the world or how large or small the task it only matters that we get it done! Our organization will entice your spirit and warm your soul as you reach out to others. Our Mission ~ to assist in changing the lives of orphans, poor and vulnerable children in Kenya. Our goal is to empower young people with the gift of a consistent education to help them to leave the poverty behind! Education is our main focus for those that are less fortunate, allowing many to learn, grow & empower themselves so that one day they too can make a difference in an ever changing world! Students from 3 to 23 and beyond are given the opportunity to excel with education. 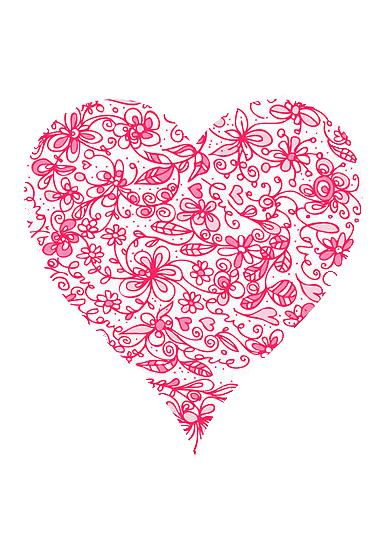 Hearts For Love Worldwide finds that there is education in all things. From assisting the elderly, to food & lunch programs, medical and dental, and helping those who creatively seek ways to start businesses, we love to give a helping hand up! And with your help we can do so much more! If you are ready to give and have time to spare join us on an extraordinary journey of the heart!